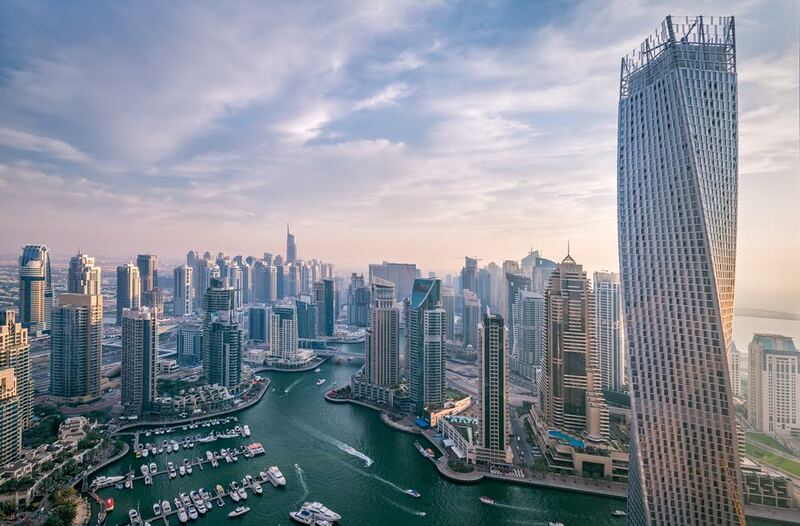 Dubai: Dubai’s buildings are to get a star rating. Each receives a star rating out of five based on 60 tailored requirements, Dubai Land Department said in a statement on Sunday. This will come about as part of a complete overhaul of the emirate’s building classification system. The process is being undertaken via the Technical Affairs Department of the Land Department. To date, more than 20,000 plots have been mapped out, while the tally of completed properties to be put through the process is 120,000 units plus, including apartments, offices, retail units, schools and those located in public areas. 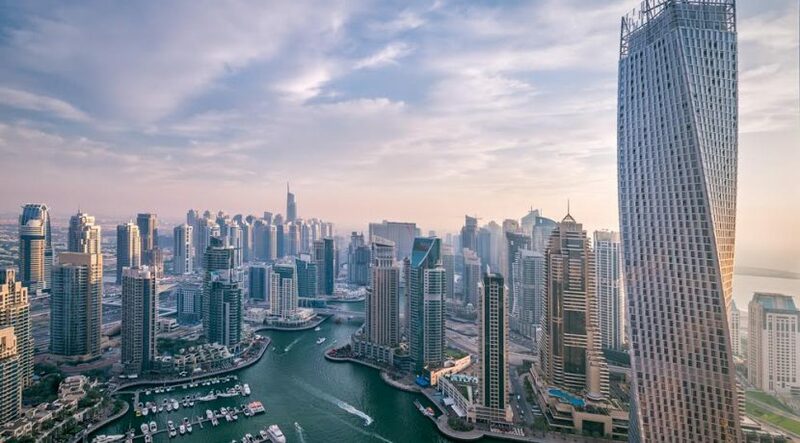 Once the transition to the new online classification regime is made, it will have a database of every single unit in Dubai as well as a star rating for each building, according to the Land Department’s statement. The software verifies land and property data on site and tallies them with various government databases. The project is being monitored by Dubai Executive Council. The ultimate aim is to make for a completely transparent real estate regulatory regime, in line with the Dubai Plan 2021. The classification process starts with a plot being assigned to an inspector via a GIS (geographic information system) expert administrator. The inspector then visits the site and conducts the survey of the building, going into every floor and taking pictures. Their entry is restricted to the common areas of the building only. The inspection ends with a list of all the units and floors in the building as well as by filling out the 60-point questionnaire. The classification inspectors will feed in the data via tablet with 4G connectivity. The system is 100 per cent “paperless” and with real-time data entry. The information is directly migrated on to the Dubai Land Department database. The building then receives a star rating out of five based on 60 carefully tailored requirements.